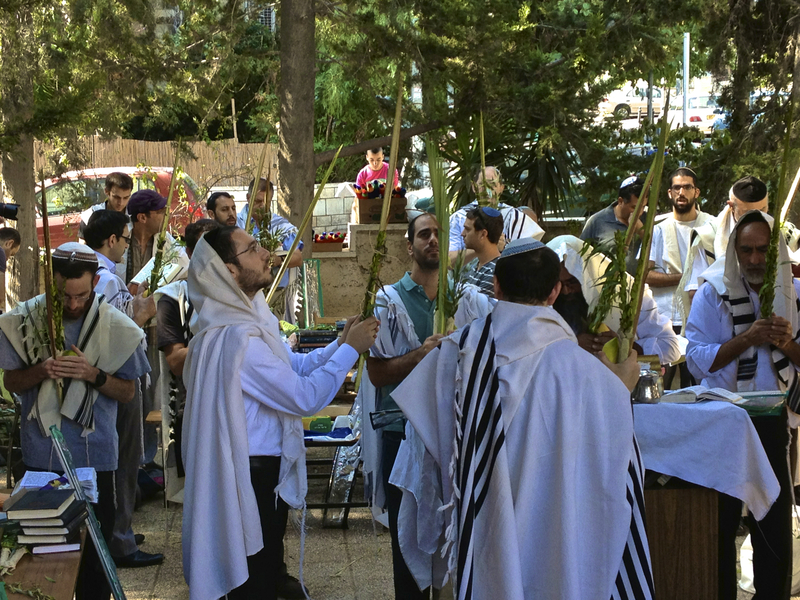 The seventh day of the Jewish holiday of Sukkot, the 21st day of Tishrei, is known as Hoshana Rabbah. This day is marked by a special service in which seven circuits are made by the worshippers with their luluv and etrog. The Zohar says that while the judgment for the new year is sealed on Yom Kippur, it is not “delivered” until the end of Sukkot (i.e., Hoshana Rabbah, the last day of Sukkot), during which time one can still alter their verdict and decree for the new year. Consequently, the blessing which Jews give each other on Hoshana Rabbah, פתקא טבא (pitka tova), which in Yiddish is “A guten kvitel“, or “A good note”, is a wish that the verdict will be positive.